Some big events are scheduled in the United Kingdom this year and next. Prince William will marry Kate Middleton on April 29th. 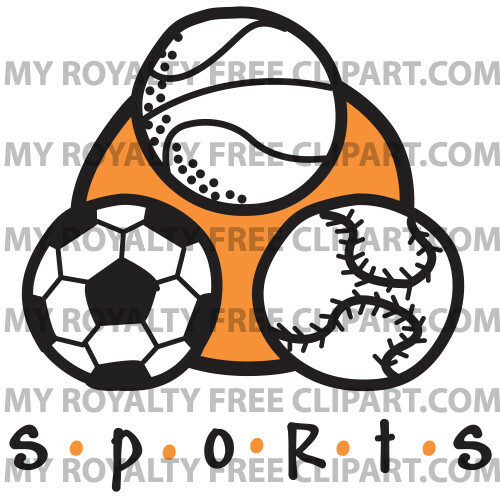 In 2012, London will host the Summer Olympics and Britain’s Queen Elizabeth II will celebrate her diamond jubilee (60 years on the throne). 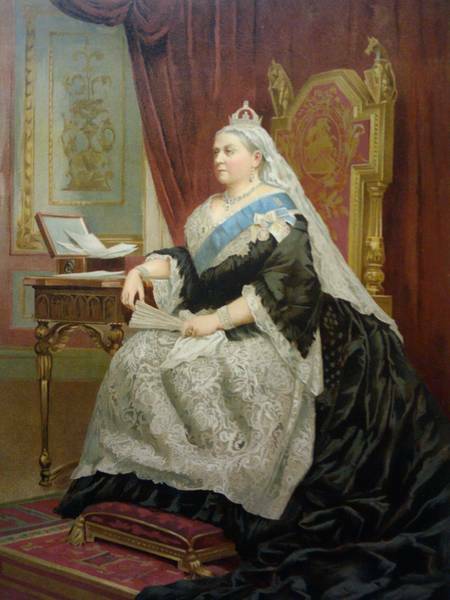 Only one other British monarch has reigned longer than the present queen – Queen Victoria. Victoria reigned for over 63 years. She died on January 22, 1901 at the age of 81. Since today is the 110th anniversary of her death, dear readers, I thought I would present you with some interesting facts and fascinating trivia about the longest-serving British monarch in history. * Queen Victoria’s full name was Alexandrina Victoria. It’s a good thing that she went by her second name. Queen Alexandrina just doesn’t have the same ring, does it? * Queen Elizabeth II is Victoria’s great-great-granddaughter. At age 84, Elizabeth is the only British monarch to have outlived Queen Victoria. * Victoria ascended to the throne on June 20, 1837 upon the death of her uncle, King William IV. Prior to Victoria’s birth, William had fathered ten illegitimate children by the Irish actress Dorothea Jordan with whom he had cohabited for twenty years. Dorothea died in 1816. William married the German princess Adelaide in July of 1818 when he was 53 and she was 26. William and Adelaide had six children, including twins, five of whom died on the day they were born (One child survived for over two months). At the time of his death, William had no legitimate heirs, though he was survived by eight of his ten children with Dorothea Jordan. The current British Prime Minister, David Cameron, is a descendant of William IV and Dorothea. Oh yes, the city of Adelaide in Australia was named after William’s wife, Adelaide. * On February 10, 1840, when she was 20 years old, Queen Victoria married her first cousin, Prince Albert of Saxe-Coburg. They had nine children and 42 grandchildren. Albert died on December 14, 1861 at the age of 42. The nine children of Victoria and Albert (in birth order) were Victoria, Empress of Germany, Albert Edward (King Edward VII), Alice, Grand Duchess of Hesse, Alfred, Duke of Saxe-Coburg and Gotha, Helena, Princess Christian of Schleswig-Holstein, Princess Louise Caroline Alberta, Duchess of Argyll, Prince Arthur, Duke of Connaught, Prince Leopold, Duke of Albany and Beatrice, Princess Henry of Battenberg. Princess Louise Caroline Alberta had a strong connection to Canada. She married John, Marquess of Lorne, heir the Duke of Argyll. In 1878, Lorne was appointed Governor General of Canada. The province of Alberta was named after her, as was Lake Louise. * On June 10, 1840, just months after their marriage, a pregnant Queen Victoria and her husband took a public carriage ride. They were at Constitution Hill when a gunman shot at them twice, missing both times. Neither Victoria nor Albert was hurt. Their attacker, Edward Oxford, was seized by onlookers and arrested. Oxford was charged with high treason, but acquitted by reason of insanity. * Queen Victoria carried the gene for hemophilia, a blood disorder, and passed the gene on to her descendants. Women carry the defective gene for this blood-clotting deficiency and transmit them to their sons, but rarely suffer from the disease themselves. Victoria’s third child, Alice, and her ninth, Beatrice, were carriers of the hemophilia gene. Her eighth child, Leopold, was a hemophiliac. Leopold fell on his head and died of a brain hemorrhage when he was 31 years old. Alice passed the gene on to two of her daughters, one of whom was Alexandra, the wife of the ill-fated Czar Nicholas II of Russia. On August 12, 1904, Alexandra gave birth to a son and heir whom they named Alexis. They soon discovered that Alexis suffered from hemophilia. The youngster was pampered and protected, but his parents could not avert every accident. Alexis had such severe pain from internal bleeding that he would pass out. Desperate for help, Alexandra turned to the “Mad Monk”, Grigori Rasputin for comfort and advice. Much to the annoyance of the Russian people, Rasputin was soon advising Alexandra on how to run the country. The Russian Revolution was just around the corner and the entire royal family was destined to be executed. Roy Hartsfield, the first manager of the Toronto Blue Jays, passed away on January 15, 2011 at the home of his daughter in Atlanta, Georgia. He was 85 and his death was the result of complications from liver cancer. As a player, Roy spent three years as a second baseman in Major Leagues for the Boston Braves from 1950-52. He was traded to the Brooklyn Dodgers and decided to retire from his playing career. He turned to coaching and spent 19 years in the Dodger organization where he worked under managers Tommy Lasorda and Walter Alton. Hartsfield managed the expansion Blue Jays from their inception in 1977 until 1979, compiling a record of 166-318 in 484 games. He will be missed. In a blockbuster trade, the Toronto Blue Jays sent their 32-year-old centre fielder, Vernon Wells, to the Los Angeles Angels of Anaheim. I respect Vernon. He is a great player and I wish him well with the Angels, but I think the Jays made the best move for their team. In return for Vernon, the Jays acquired catcher and first baseman Mike Napoli and outfielder Juan Rivera. GM Alex Anthopoulos has made a very good deal. The Jays have extricated themselves from Vernon’s expensive contract and have freed up some money to sign Jose Bautista to a long-term contract. In Mike Napoli, they have an experienced catcher to turn to if J.P. Arencibia can’t do the job. Napoli can also play first base if Adam Lind flounders in that position. I am quite pleased. To me, it’s a wonderful deal for the Jays. Excuse the pun but they have covered all the bases. This Blue Jay fan is happy.